"Happiness is the valuable commodity and that's what makes life good. 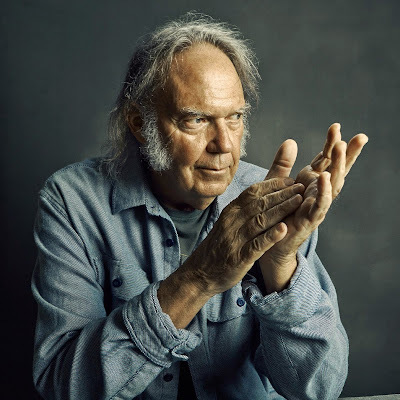 Happy 70th Birthday Neil Young!!! Long May You Continue To Run & Run. 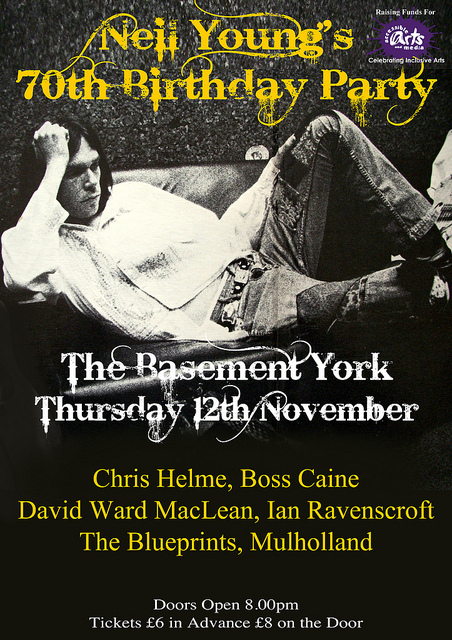 Also, LAST CALL... for CONTEST: "Neil Young - Heart of Gold" Book by Harvey Kubernik. We have several copies of above book we're giving away just because we love you all. Tried to think of something different, but I don't think it can be improved on- long may you run, Neil. Happy birthday. I've been following you since 1966! Words....between the lines of age. I hope today finds Neil filled with happiness, contentment and peace, mixed with just enough doubt, fear and righteous anger so that he may continue asking the questions that have no answers. and may his guitar always scream. and may his songs always be heard. but always know, it's later than we think. radio. playing "Here We Are In The Years"
"Simultaneously I am myself, the child I was, the old man I will be." "Moment after moment, completely devote yourself to listening to your inner voice." Thanks to all for dropping by! All Neil, all the time here @ TW today. Rust Radio is all 70's all day. @Mr H - lots of great cuts for an alternative 11:12. Always in our hearts, here we are in the years, happy to wish you a happy birthday once again. So, lots of love for you. Its only how you Neil. What's the source for that funky version of Down by the River? I don't remember hearing it before. The piano (whomever is playing it) is adding some texture. Thrasher, what's the birthday surprise your were revealing at 11:12 AM? Did I miss something? Our local sports talk radio was playing Neil out of every commercial break today. Seven O and there's so much more. 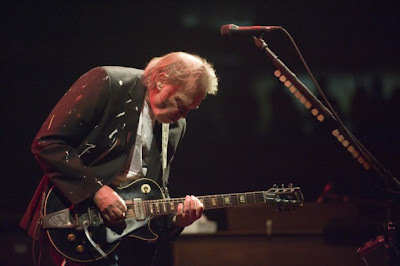 Happy Birthday Neil ! @Kathy & all - First of all, apologies to all of you out there on the streaming of our exclusive interview yesterday while celebrating Neil Young turning 70 on 11-12. Due to a problem at WBKM.org, the interview did not air as originally planned on Thursday, November 12 at 11:12 A.M. 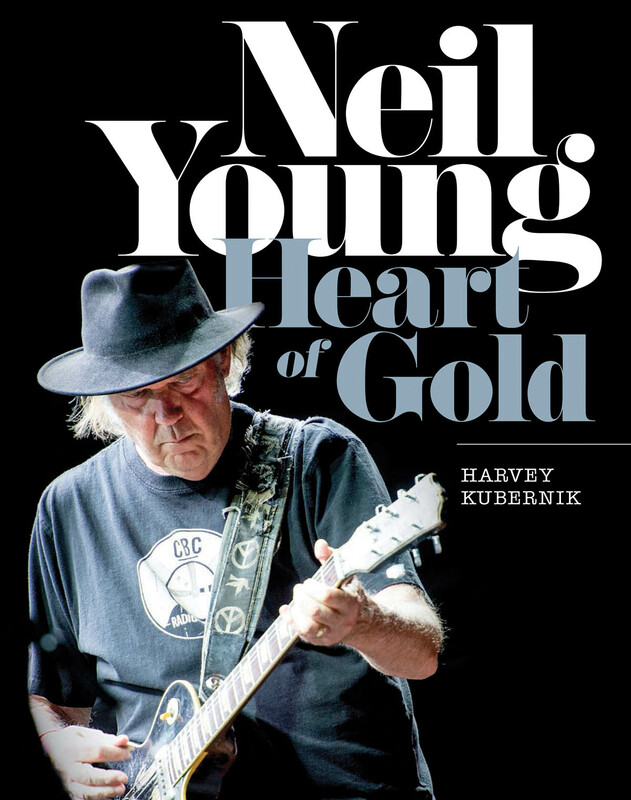 But we have now have an exclusive interview with author Harvey Kubernik on his new book "Neil Young - Heart of Gold".